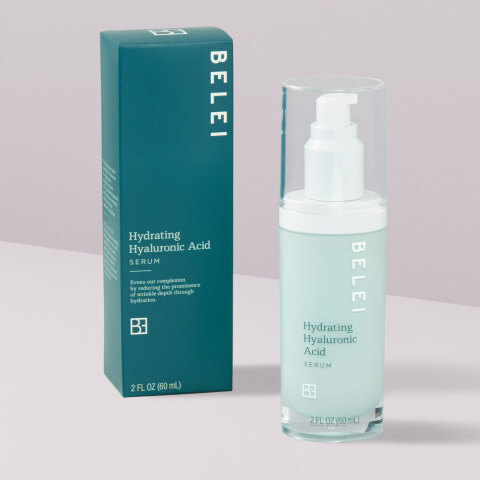 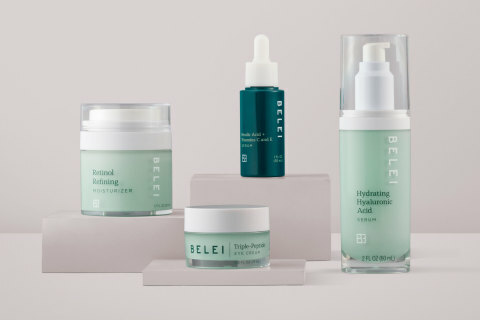 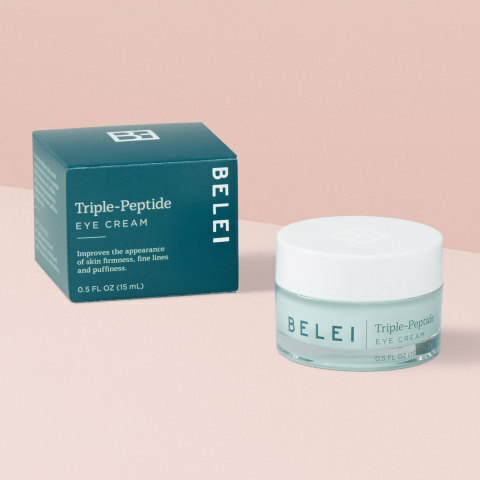 SEATTLE--(BUSINESS WIRE)--Amazon (NASDAQ:AMZN) today announced the launch of Belei, a line of high-quality skincare products that offer solutions for various skin types and feature ingredients with proven effectiveness. 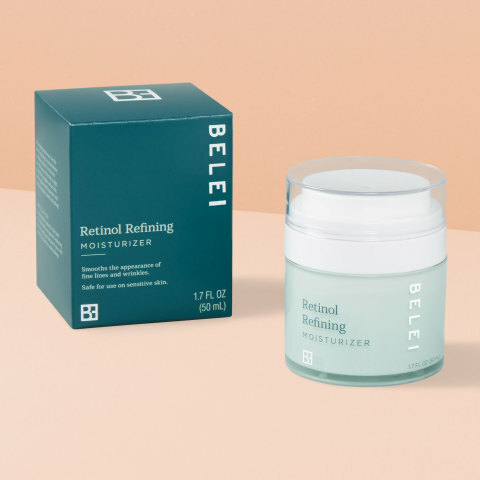 The collection has 12 different items, including everything from retinol moisturizer to vitamin C serums, to help customers address common skincare concerns like acne, the appearance of fine lines and wrinkles, dark spots, dehydration, dullness and more. 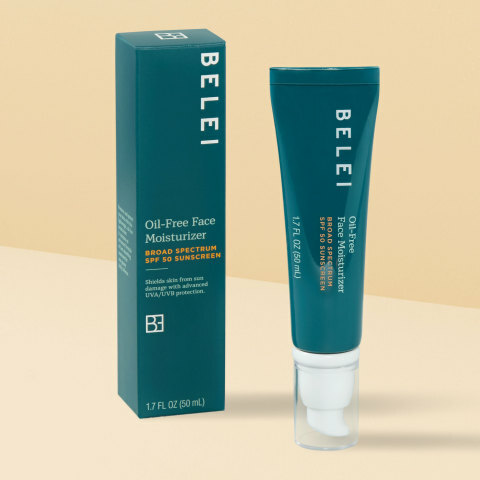 All Belei products are free of parabens, phthalates, sulfates and fragrance and are not tested on animals. 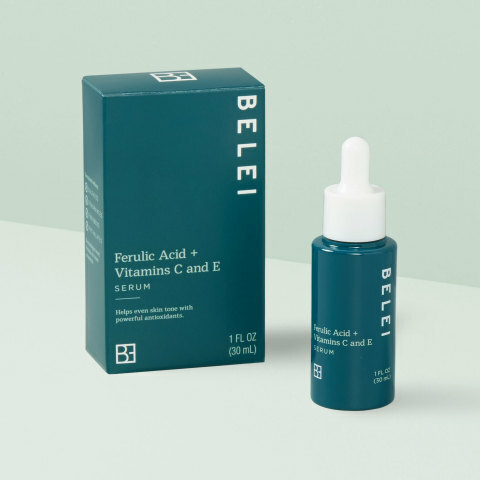 Belei product bottles are made of post-consumer recycled resin and carton packaging is 100% recyclable.